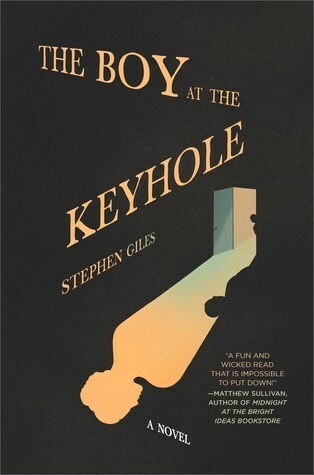 The Boy at the Keyhole is an interesting suspense novel that takes place within a manor house in England. Samuel's father is dead and his mother has been gone for 113 days. She left him in the care of the housekeeper, Ruth. Samuel doesn't understand why his mother left without saying goodbye and why he has only gotten several postcards from her sent from different locations in America. Ruth tells him that his mom is trying to get investors for the family business but Samuel doesn't understand and wants his beloved mother home again. The relationship between Samuel and Ruth is poor at best - she is a strict disciplinarian and he is a typical 9-year-old boy. 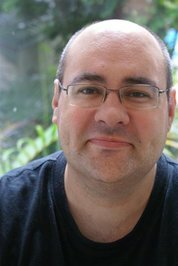 After so many days without his mother, Samuel has decided that his mother would never leave him so long and she must have been murdered by Ruth and he sets out to prove his theory. As I was reading this dark novel, I couldn't help feeling sorry for Samuel. He had no relatives who cared about him except for his mom - and if she really cared about him why had she been gone so long? He only had one friend at school and spends most of his time alone - why wouldn't his imagination come up with bizarre reasons for his mother's absence. I found this psychological drama to be an interesting read.